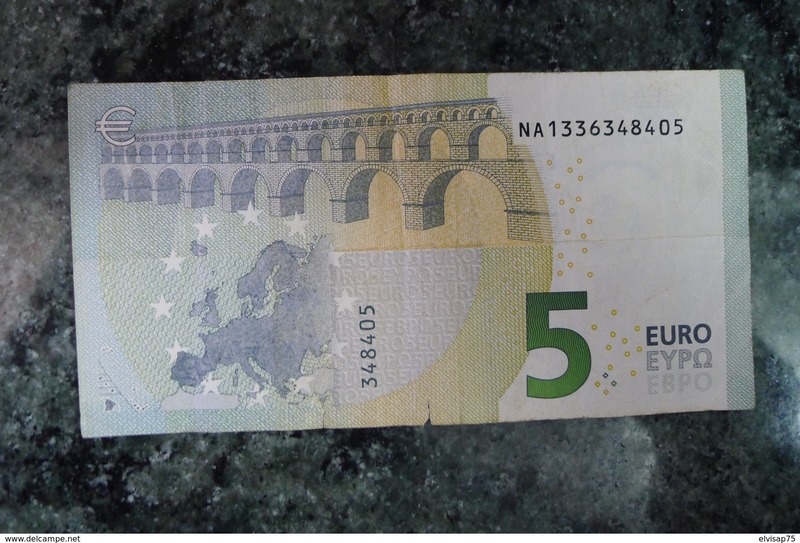 You are bidding to 5 EURO Austria Draghi N016C1, extremely rare. Condition circulated VF . See photo! 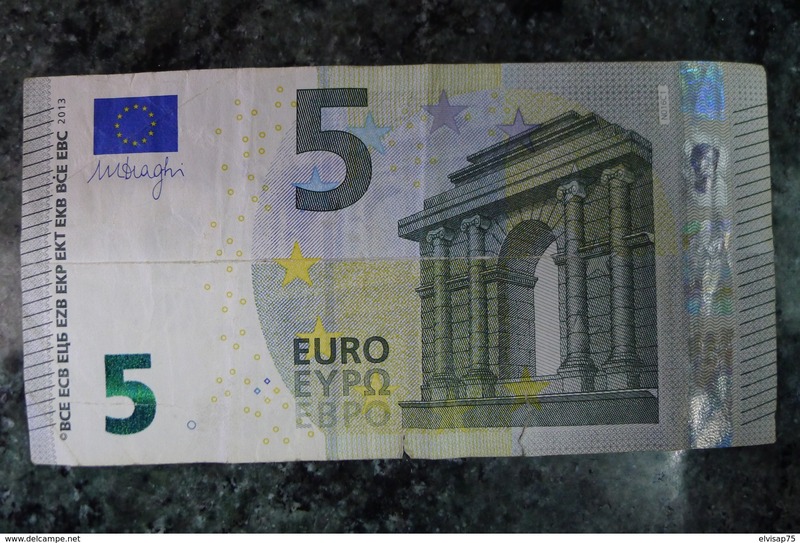 - Paypal payment from eurozone requires an additional cost of 5% of the total amount + 0,35€ and registered letter only.